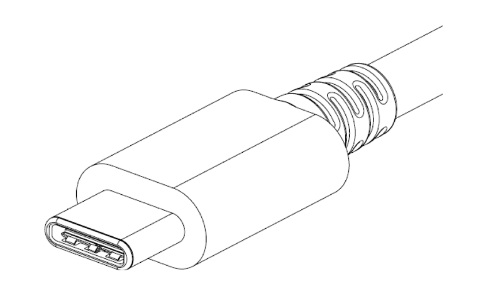 The USB-IF has secured the ubiquitous nature of USB for years to come with the radically updated USB Type-C connector. While the sleek new reversible form factor has been significant for generating buzz and excitement from the general consumer market, the significantly expanded feature-set is what will eventually transform the desktop and entertainment environment. This entry was posted on Thursday, June 11th, 2015 at 9:10 am	and is filed under app notes. You can follow any responses to this entry through the RSS 2.0 feed. You can skip to the end and leave a response. Pinging is currently not allowed.